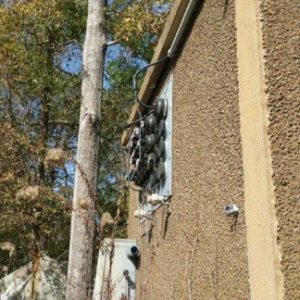 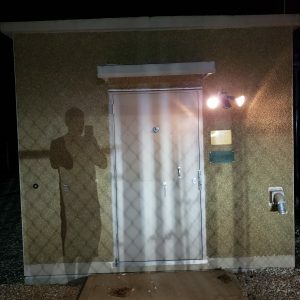 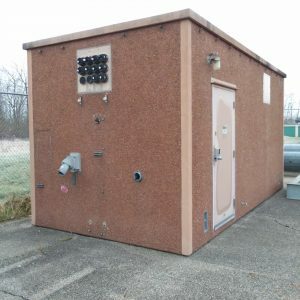 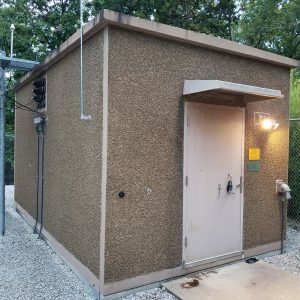 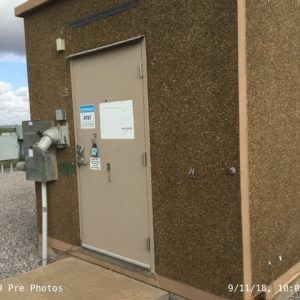 Used Equipment Shelters - UsedShelter.com - Used Telecom Shelters & Cabinets for surplus/bargain prices! 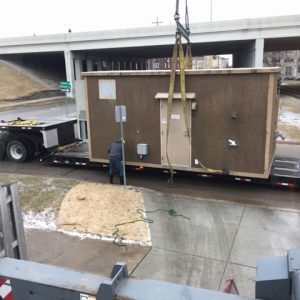 When your project budget is tightly limited, buying brand new factory-direct equipment shelters and vaults may push your budget way over that limit. 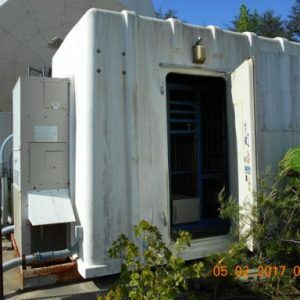 Consider investing in used telecom shelters from Tower Direct. 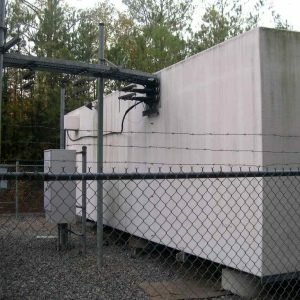 You might be surprised at how much your budget dollars can buy. 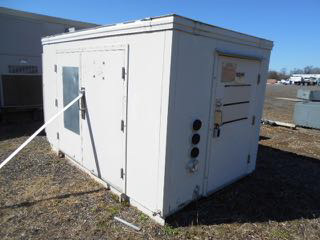 Tower Direct offers used cabinets, shelters, and vaults from such well-known manufacturers as ROHN, Precision Quincy, Fibrebond, Kullman, VPF, Inc., Switzer, Cell Xion, Skywaves, Andrew, Dupont, Powerwave Versaflex, Old Castle, Tracom, and more. 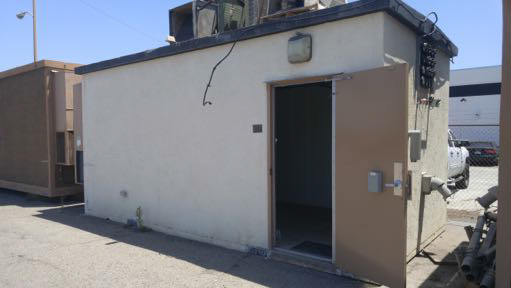 These shelters can be used for the same purposes as they were originally manufactured. 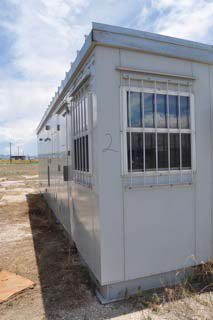 Or, they can be re-purposed, reconfigured, and kitted out to accommodate your current and future on-site shelter needs. 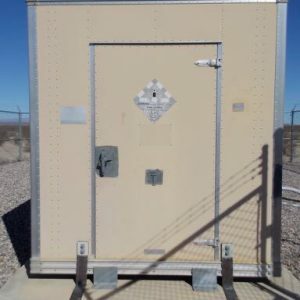 Tower Direct’s inventory includes a wide selection of used shelters, configurations, sizes, and construction materials. 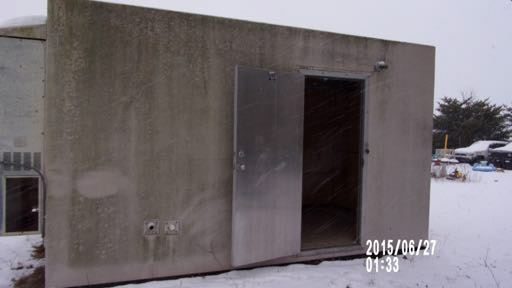 Shelters are available in concrete, fiberglass, aluminum, fiberbond, etc. 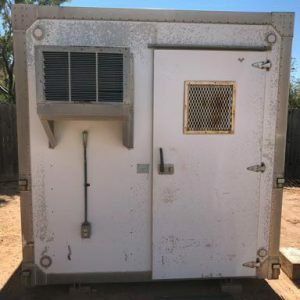 The condition of these shelters ranges from very good to exceptionally clean, like new, and excellent. 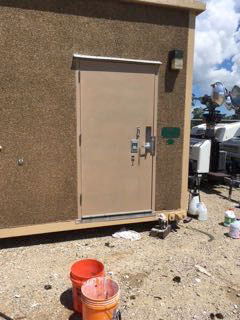 Some shelters have been designed to withstand high winds (110mph and up). 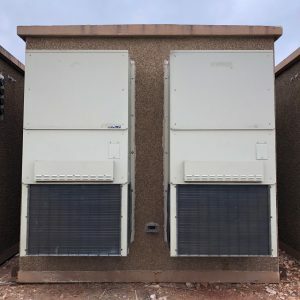 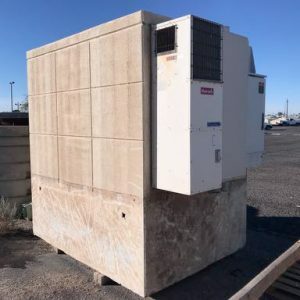 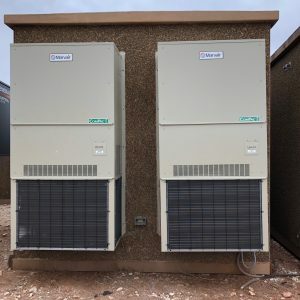 Some (not all) shelters are equipped with AC, heaters and controllers, exhaust fans, double insulation, generators, large gallon tanks, or other safety and function features. 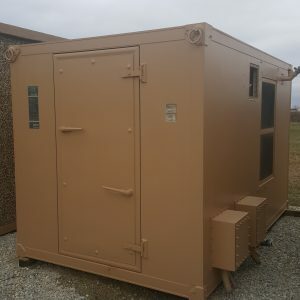 Shelter dimensions range from low-profile 67″ x 67″ units to 1′ x 12′ to 12′ x 26-30′ housings. 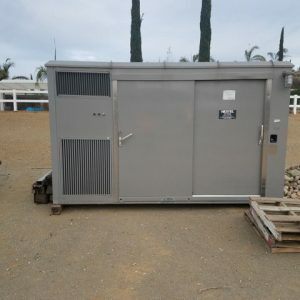 Tower Direct’s inventory of used shelters is always changing but one thing remains constant: below factory direct pricing. 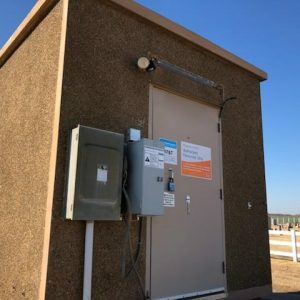 Volume pricing is available on some shelters, too. 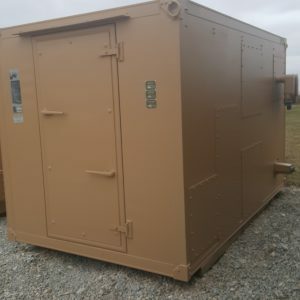 When stretching your project dollars counts, contact Tower Direct for product availability, pricing, and shelter details. 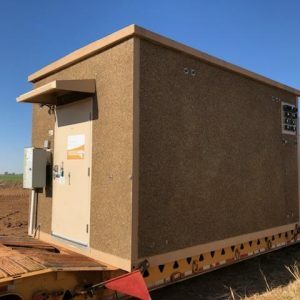 Just because a shelter has been used elsewhere doesn’t mean that it won’t be perfect for safely housing equipment for your current or new project.